Ready to ride? 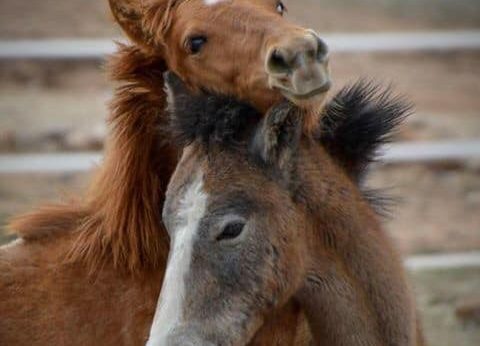 The 4th Annual ride for the Salt River wild horses is January 26th! Save the date! Click on “going” in this event on our facebook page, if you are going! 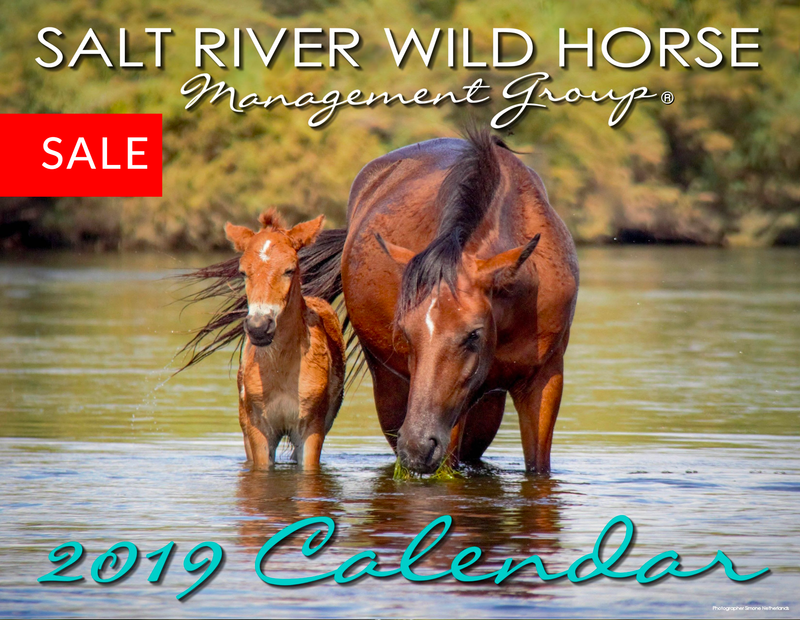 All proceeds benefit the Salt River Wild Horse Management Group for the humane management of the horses. Looking forward to it! 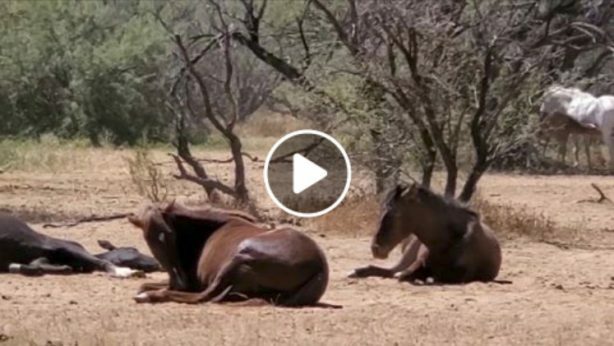 These are the Abbys and their story will amaze you.